Catena Zapata has announced that two of its flagship wines will henceforth be represented in Europe and Asia through merchants in La Place de Bordeaux. Written by The New York Times’ acclaimed wine writer, Eric Asimov, features Bodega Catena Zapata’s famed high altitude Adrianna Vineyard. The combination of high altitude and calcium carbonate-rich soils produces wines that are both intense and fresh, true to their origin. Catena Zapata has been carrying on serious, scientific wine research for 20 years under the direction of Dr. Laura Catena. Laura Catena reveals her "100-year plan"
At a tasting in London yesterday, Laura Catena revealed her “100-year plan” for Nicolás Catena Zapata – her top-end Argentine label now sold through La Place de Bordeaux. Adrianna Vineyard Fortuna Terrae Malbec 2014, N°1 wine recommended by Kim Marcus. With boundless energy and a scientific viewpoint, she is leading Argentine winemaking to new heights. She is one of the heiresses of the most important winery in the country and combines her passion for Mendoza vineyards with her work as a pediatrician in California. The Argentinian vintner is a passionate ambassador for her native land. Nicolás Catena Zapata, vintage 1997, featured at Decanter. Catena Zapata in Argentina has said that two of its top wines will be represented across Europe and Asia by 10 Bordeaux merchant houses. Could Wine Become Your Career? 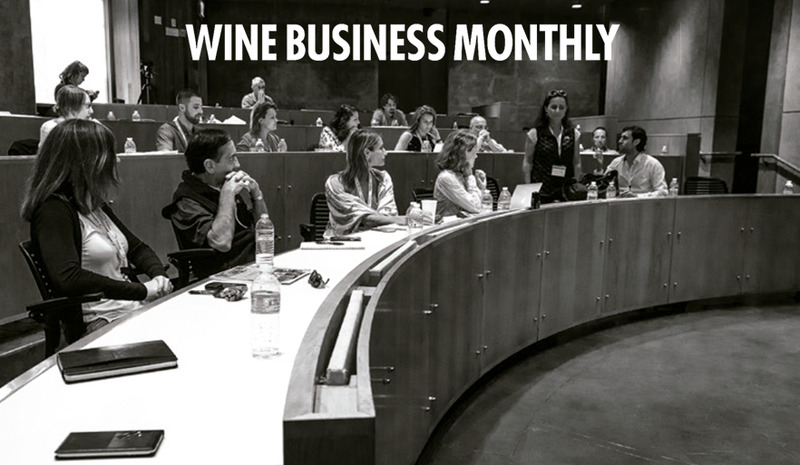 Lettie Teague speaks with several accomplished professionals “who made the leap into wine in hopes of greater fulfillment,” including LAURA CATENA, managing director for CATENA ZAPATA. Bodega Catena Zapata sparked a wine revolution in Argentina. Vicki Denig talks to its insanely busy managing director. One of the outstanding and historic houses in Argentina, Catena was first founded in the 19th century. Bodega Catena Zapata has unveiled a new label design for its Malbec Argentino 2015. "Innovation through technology is finished"
Dr. Nicolás Catena Zapata, the patriarch of Catena Zapata, believes that the era of innovation through technology-driven winemaking is over, upended by pursuit of terroir. 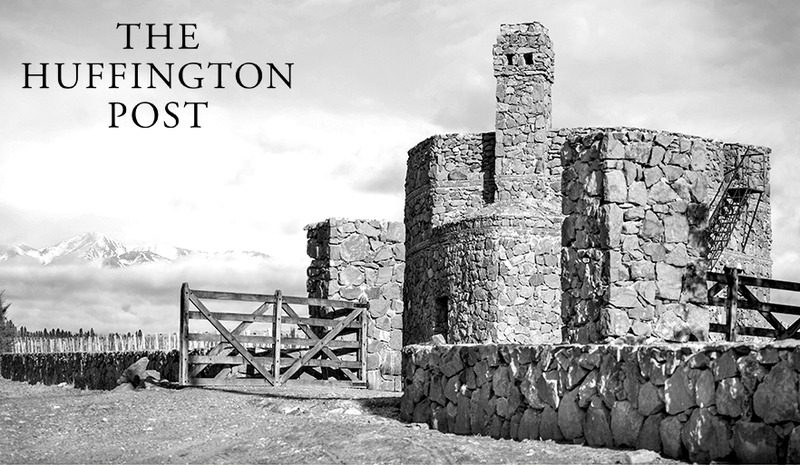 "The quest to uncover Argentina’s true winemaking potential"
Dr. Laura Catena has a gift. The gift to make in-depth talk of soil microbes and rock formations captivating. "Any protectionist action is harmful..."
By simply glancing Nicolás Catena Zapata’s CV, one can immediately tell that he’s no ordinary businessman. Catena offers a range of deliciously fresh, high altitude, single-vineyard malbecs, as well as a new line of more affordable "village" wines from Mendoza. A new wave of subtle, structured wines out of Argentina are poised to change the way the world sees the famous fruit bomb grape. Heir to a dynasty that celebrates argentine wine, she is the first woman to run one of the high-end wineries of her country. Emergency room doctor/winemaker Laura Catena breathes new life into Argentina's misunderstood national grape. See Lonely Planet's recommendations for four Mendoza wineries to visit when travelling the region, from their new wine travel book. 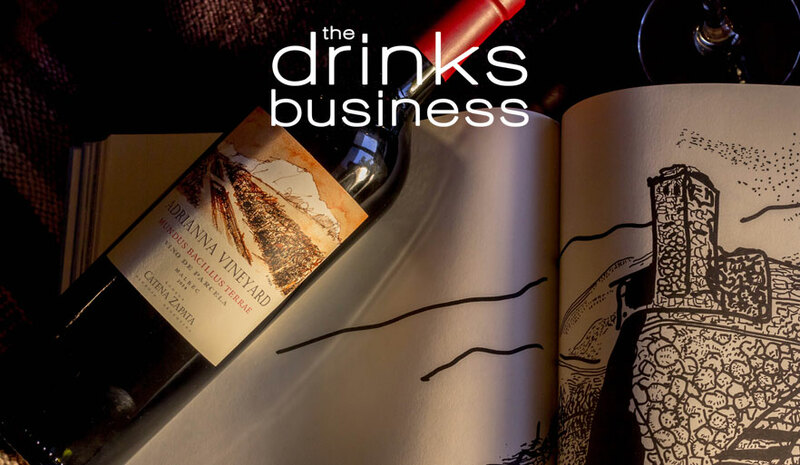 Catena Wine's Measure of Influence.. It seems surprising, but as recently as a generation ago, women in Argentina were kept at arm’s length by the wine industry. Is there a Doctor in the Vineyard? In this article, the author explains that the soil is not just an inert medium that supports the vine, but a rich environment filled with microflora. The right leader at the right time, this vintner effected profound change in Argentina's wines. Argentina's wine visionary, Nicolás Catena Zapata. Laura Catena insists on the fact that Argentina has to focus on selling high-end wines abroad. An Institute dedicated to achieving the perfect blend and balance. Why is Argentinian Malbec Unique? The event took place for the second consecutive year. Wines are starting to sell like works of art. I was lucky enough to be seated next to Dr. Nicolás Catena Zapata, considered to be the Robert Mondavi of Argentina. Following Catena's enlightenment, Argentina began to make quality wines and found its place in the world of wine. She is an emergency room doctor. She is also a fourth-generation winemaker from a family credited with revolutionizing Argentinian wine. Closing in on 5000 ft above sea level, the terrain southwest of Mendoza becomes extreme. Nicolás Catena Zapata is one of the principal figures today in Argentine wine, the force that's made malbec Argentina's defining wine. Argentina wasn't exactly a hotbed of winemaking in the past. But after Nicolás Catena Zapata, the world turns its attention to the South American. 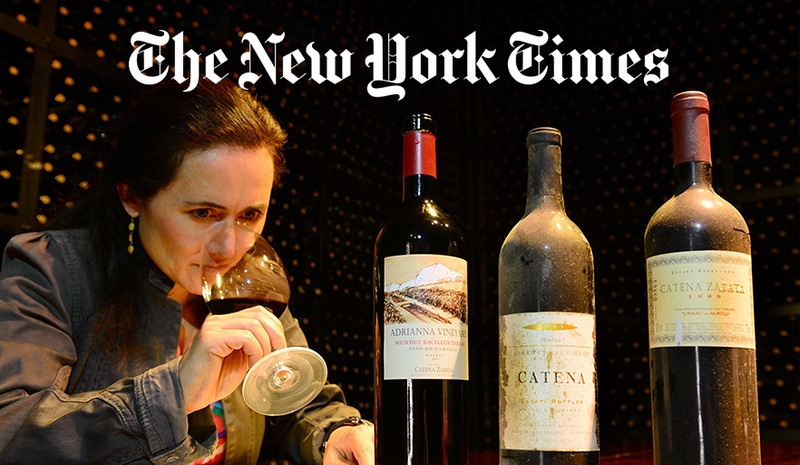 Laura Catena, president of Bodega Catena Zapata, is a key promoter of our white and red wines in the US. First Impressions of Buenos Aires. Wine is a high source of national pride among Argentines. Wine Enthusiast Magazine honors wine industry luminaries from around the world at the New York Public Library on monday evening. As a scientist and Emergency Physician, Laura Catena leads the family winery, a traditional Argentine icon, in the land she loves. When I think of wine from Argentina, it’s generally rich, full-flavored reds -especially malbec- that come to mind. Vigil has set aside his ego, but not his restless drive to find the vineyard expression in the wine. 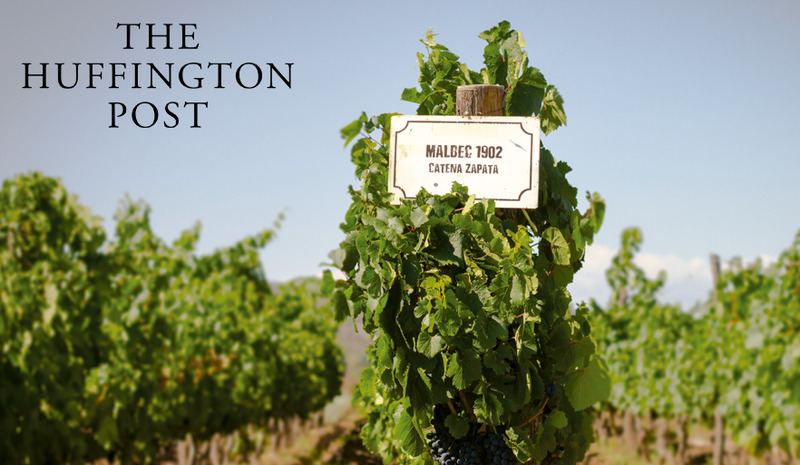 The Only Winery from Argentina & Chile Selected by Robert Parker Jr. as one the Great Wine Estates of the World. Malbec dominates the country's reds, but don't overlook Cabernet and even Pinot Noir. Catena Zapata has long been among the leaders in moving Argentina into the realm of fine wine.